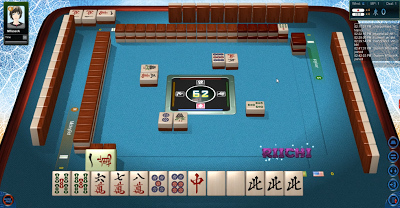 The newest mahjong software is bringing players closer to the real game viewing experience. 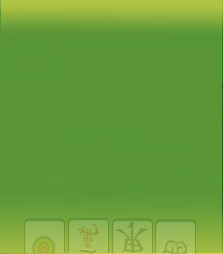 Just like in the actual mahjong game, the incoming tile from the wall can go on the upper part of your hand or the side. 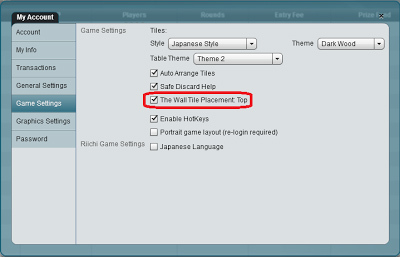 If you like having the tile on the right side of your hand, then you can go to game setting and uncheck "The tile from the wall on the top."